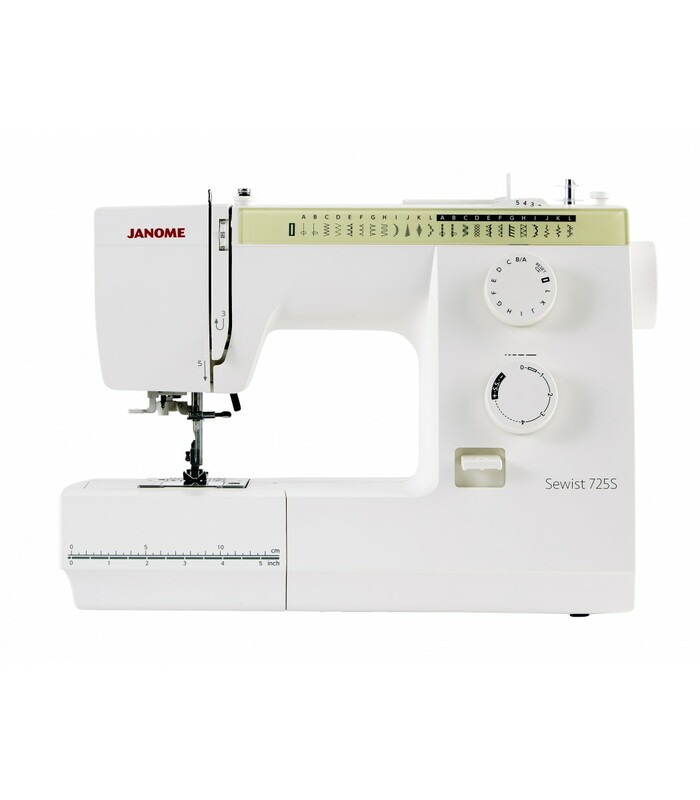 The Janome 725S sewing machine, simple, reliable and super easy to use. 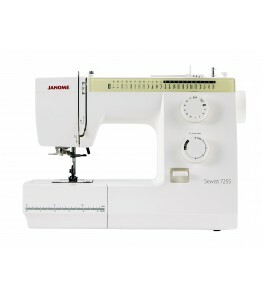 The successor to the ever popular Janome 525S! 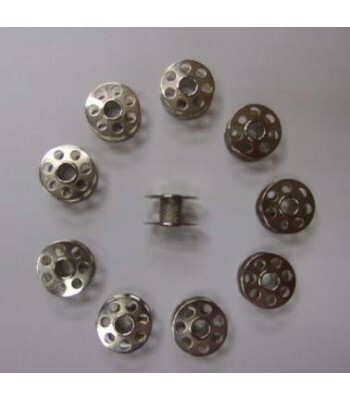 Thanks to the top loading bobbin, (meaning the bobbin sits horizontally and the bobbin case does not need to come out to be threaded) you will be sewing in no time, simply drop the bobbin in and follow the arrow to thread it. 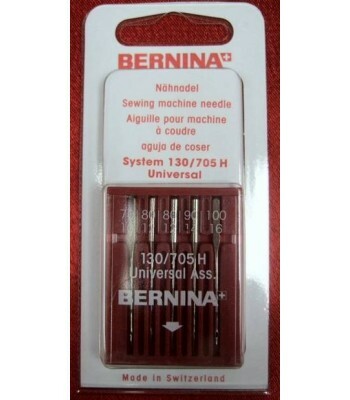 Combined with the numbered threading path getting started is a breeze and you will find you will finally spend more time sewing and less time setting up! 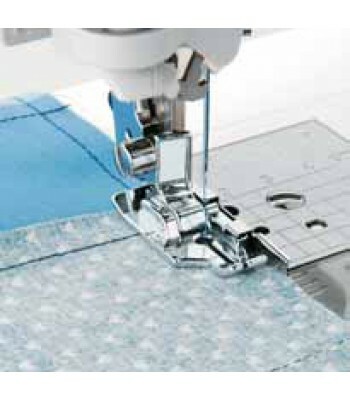 On top of the 24 easily selectable stitches you also have the automatic one step buttonhole. 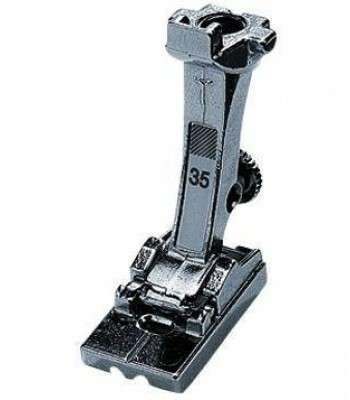 With this great addition you will find that buttonholes are no longer a struggle, simply place the button you are going to use in the back of the foot and let the 725S do the rest for you! 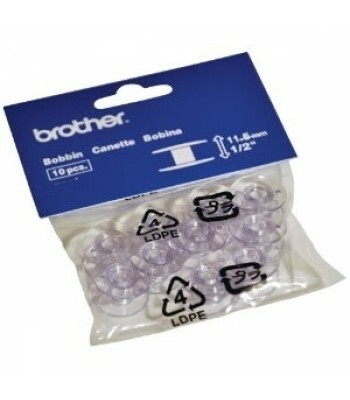 The accessory box easily slides on and off to reveal the free-arm, helping you with those trickier bits such as sleeves. 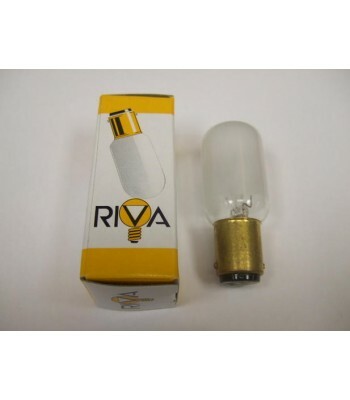 When you need an accessory, no need to remove the box as it will rotate open to give you access, a great time-saving feature! 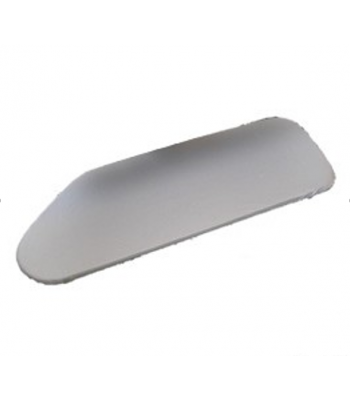 The hard cover will ensure your machine is always kept safe and clean when stored away.